Attachments Skopa och gafflar ingår i hyran ! 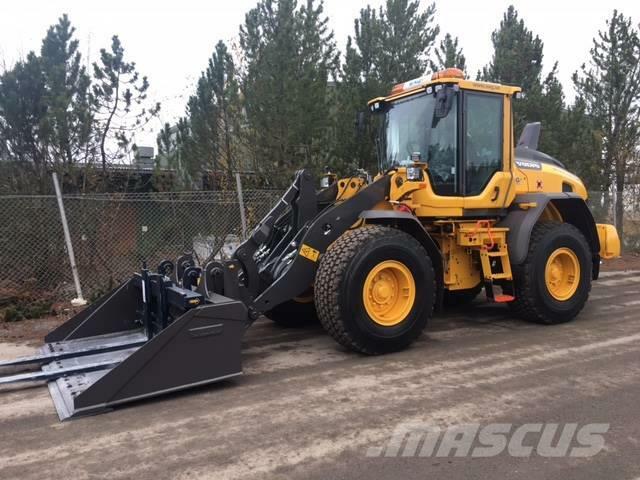 On Mascus you can find Volvo L60H / UTHYRES wheel loaders for rent. 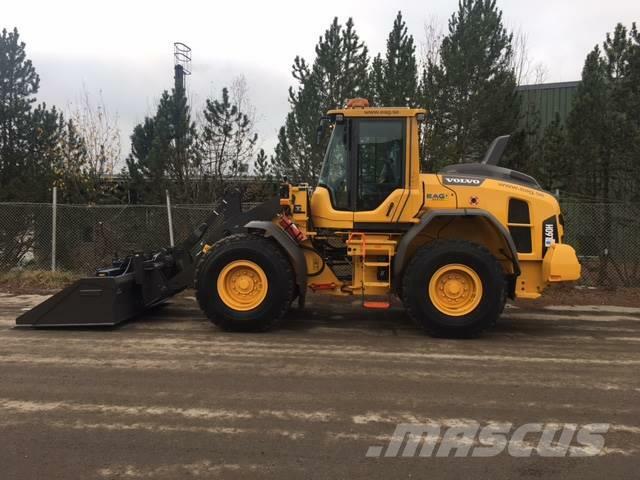 Rental price of this Volvo L60H / UTHYRES is On Request and it was produced in -. This machine is located in Sundsvall Sweden. 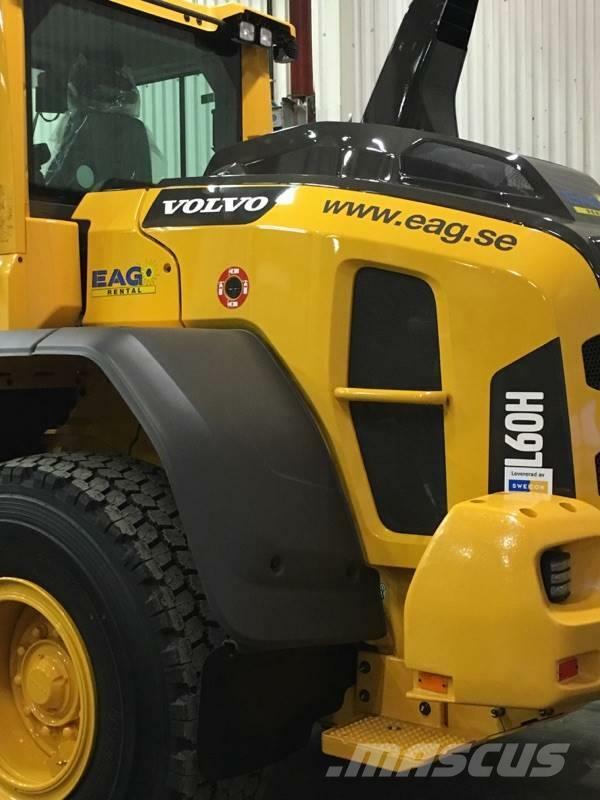 On Mascus you can find more Volvo L60H / UTHYRES machines to rent and much more other models of wheel loaders.